Children’s ministry is an important part of church life at Abiding Hope. Sunday school, Vacation Bible school, and special events throughout the year give child an opportunity to have fun, work on crafts, sing songs, and most importantly, learn about their Savior Jesus. 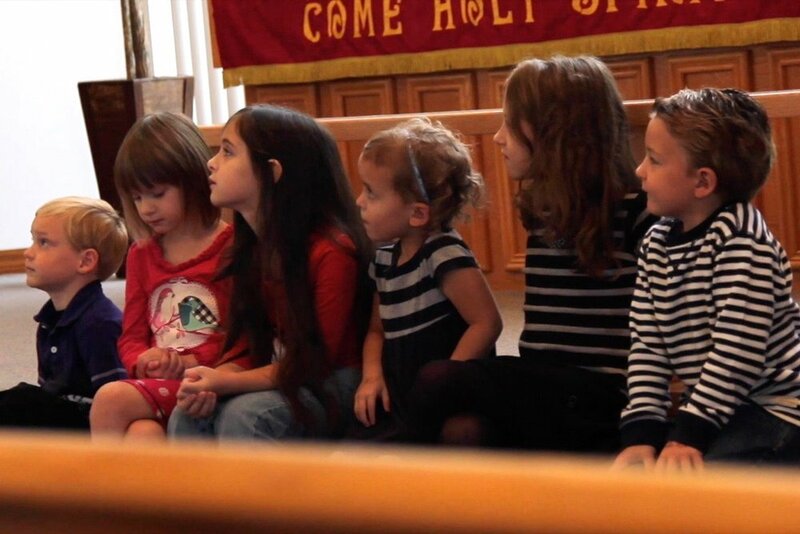 A children’s lesson is also included as a regular part of our Sunday morning worship service. 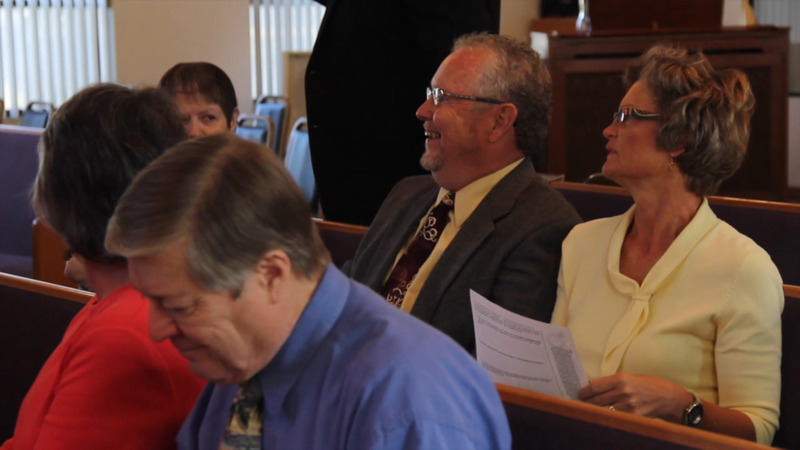 We are continuing to work hard on strengthening and expanding our children’s ministry. Mornings with Mommy was recently launched in October of 2017. As we seek to give the Word of God first place in our faith and life as Christians, adult Bible study is also a big part of our ministry at Abiding Hope. Our Sunday morning classes address a wide variety of topics from Holy Scripture throughout the year. Our Bible Basics class is a small group study held during the week that is well suited for anyone—whether you’re new to the Christian faith, looking to review what you have already learned, or somewhere in between.